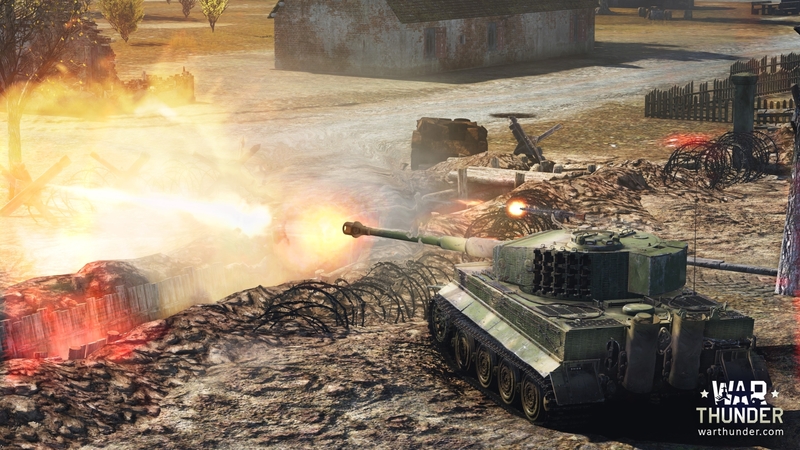 Today we would like to introduce the latest additions from the upcoming update. 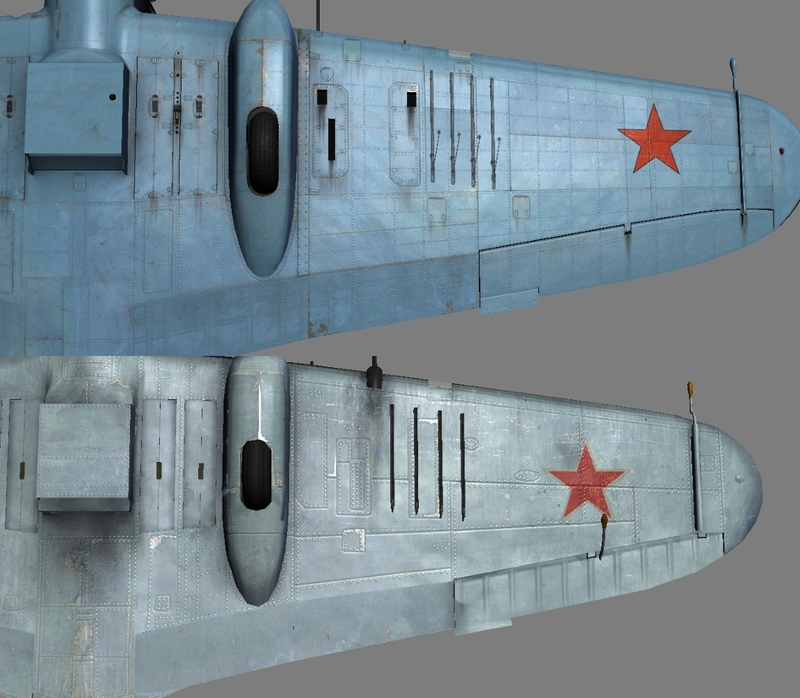 Meet the new IL-2 AM-38 which went into production in 1941, and we will also be looking at the Pz.Kpfw. VI Ausf. E Tiger. 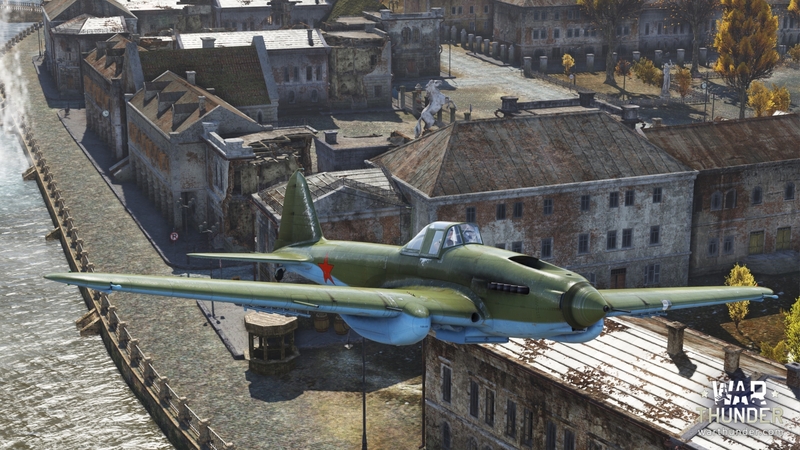 We have a newcomer to our line of IL-2 aircraft. Namely - the IL-2 from the first half of 1941. The aircraft, which had not yet been touched by "production in the war years". This gives it a slightly better flight characteristics compared to its later brothers. But at the same time, it also has modest weaponry. And despite this, the aircraft was known as "divine punishment" for the enemy and provided reliable assistance for ground forces. 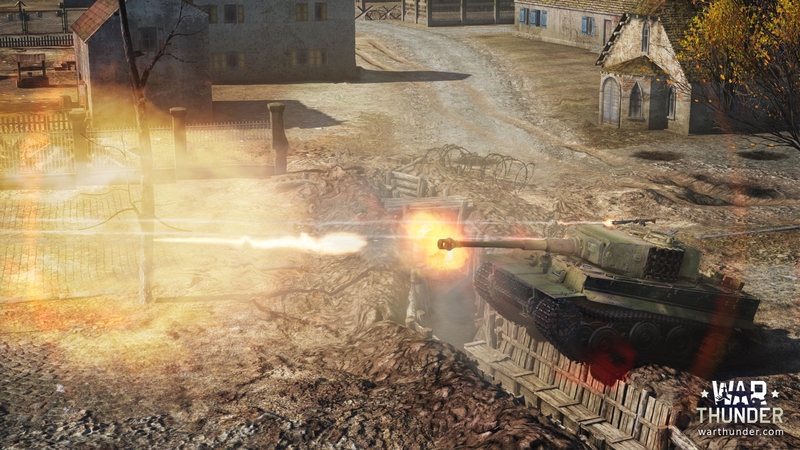 Even in a battle with fighter aircraft, the IL can stand up for itself and not be easy prey. 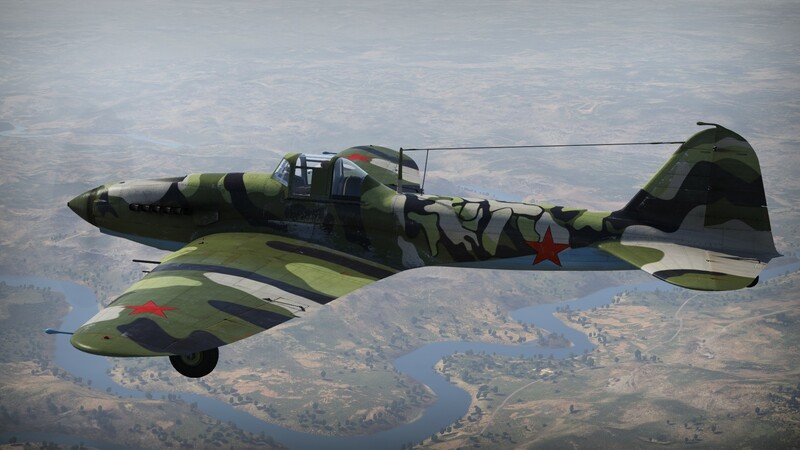 By controlling this aircraft, you can sense the beginning of the IL-2 history. This is a quality renewal of the IL-2 series. The model is completely redesigned in line with modern requirements. The polygon count has increased from 14K to 52K. We have greatly improved the accuracy of geometry. 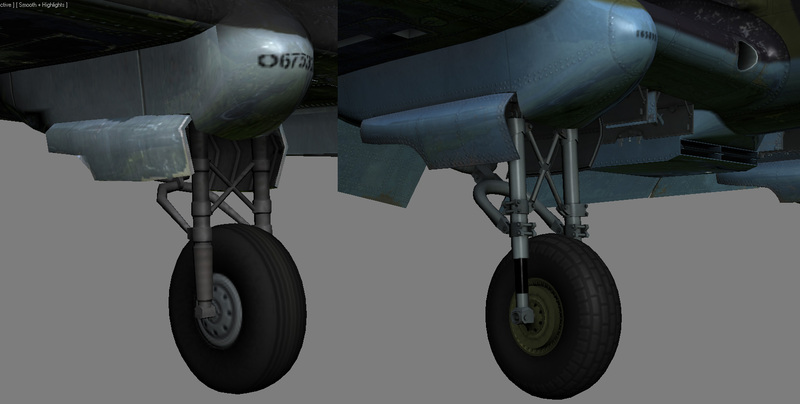 This model is the parent in a series of future upgrades for the entire line of IL-2’s. The Armour of the aircraft was made from 30 separate parts, which means that every armour piece has its correct thickness and material. 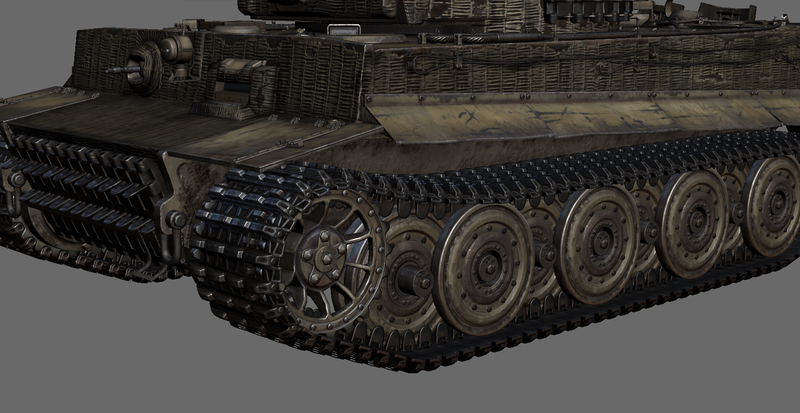 It is placed at the correct angle and if a shell hits it - every armour piece thickness will be calculated. 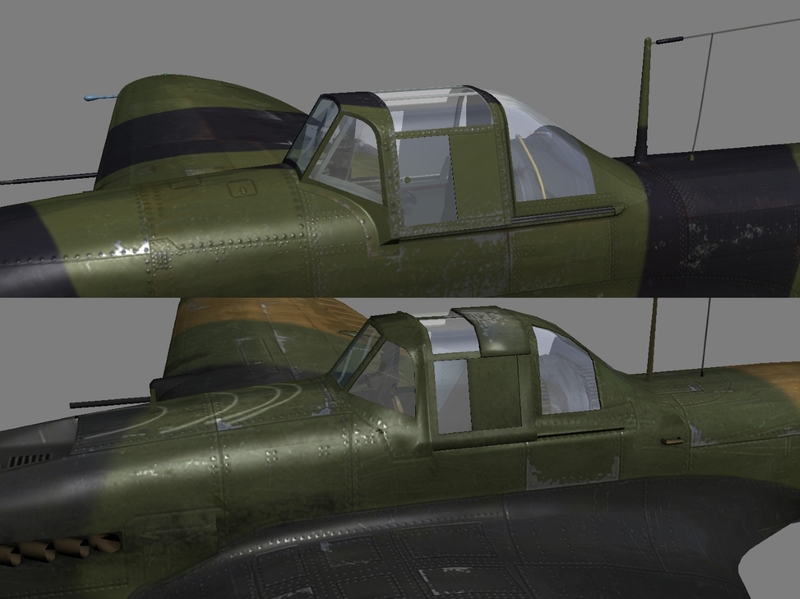 This IL-2 model has the most detailed and precise damage model compared to any IL-2 ever created in a game and sets a new quality standard for all of our aircraft. 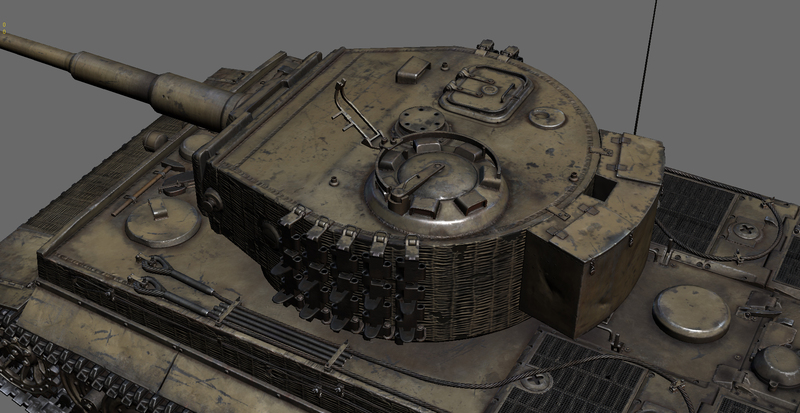 The Late "Tiger", which is the same age as the "Royal Tiger", offers better armour than its predecessors - the top plate of the turret is thicker. 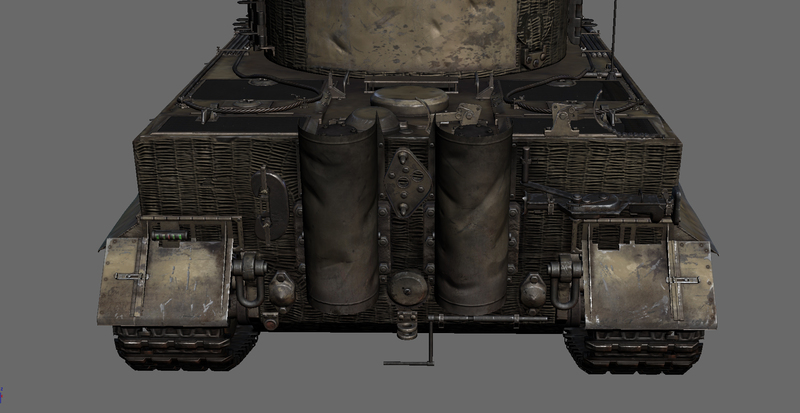 There's also protection against turret jamming - the addition of an armoured strip on the turret ring. Another handsome tiger. Its main distinction can be seen in the modernization of the tank running gear - the installation of all-metal rollers with internal suspension, and a new smaller diameter drive wheel for powering the tracks.